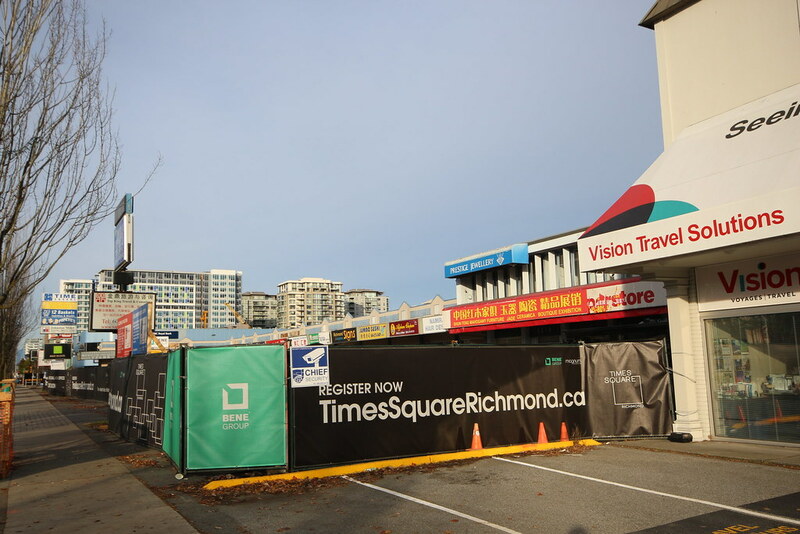 Times Square Richmond is a new condo development by Bene Group currently in preconstruction at 6700 Number 3 Road, Richmond. 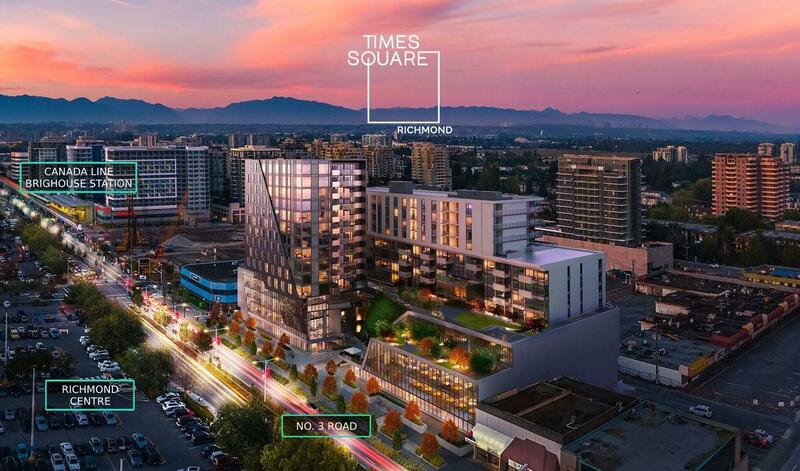 The development is scheduled for completion in 2022. 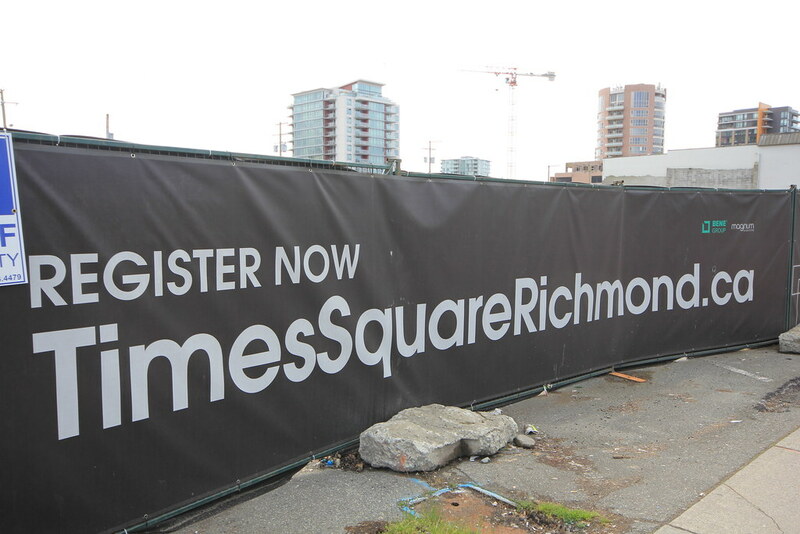 Times Square Richmond has a total of 166 units. 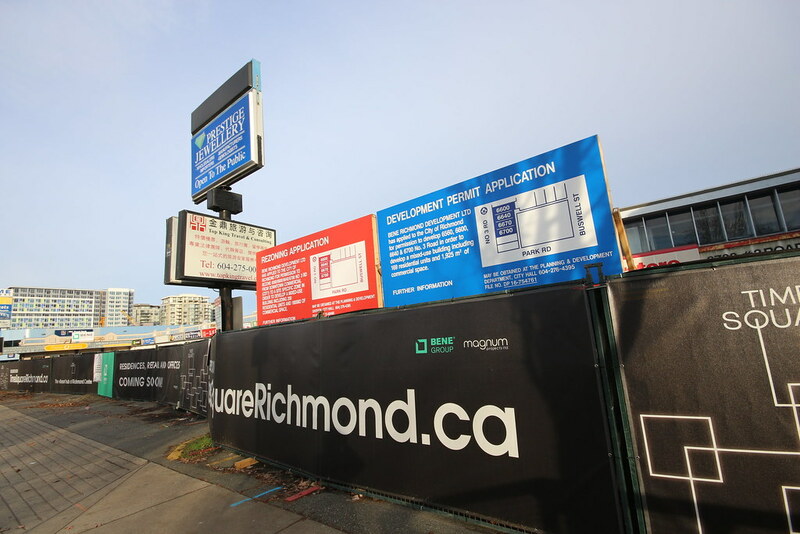 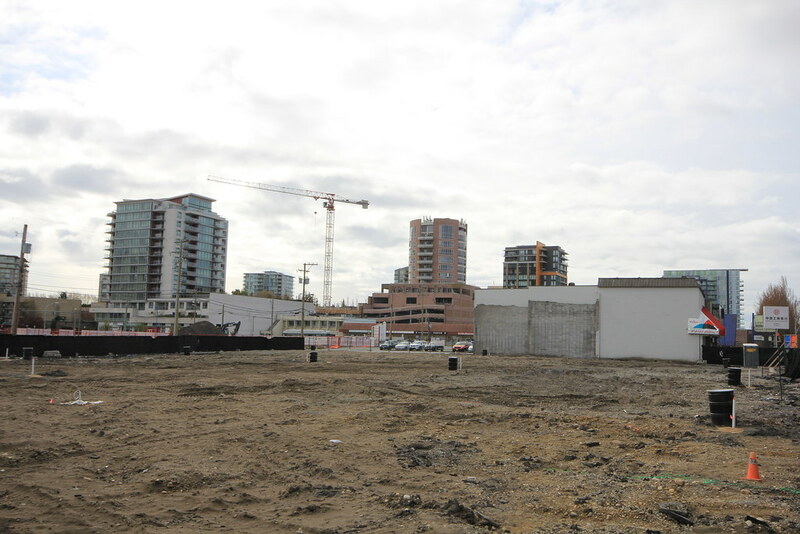 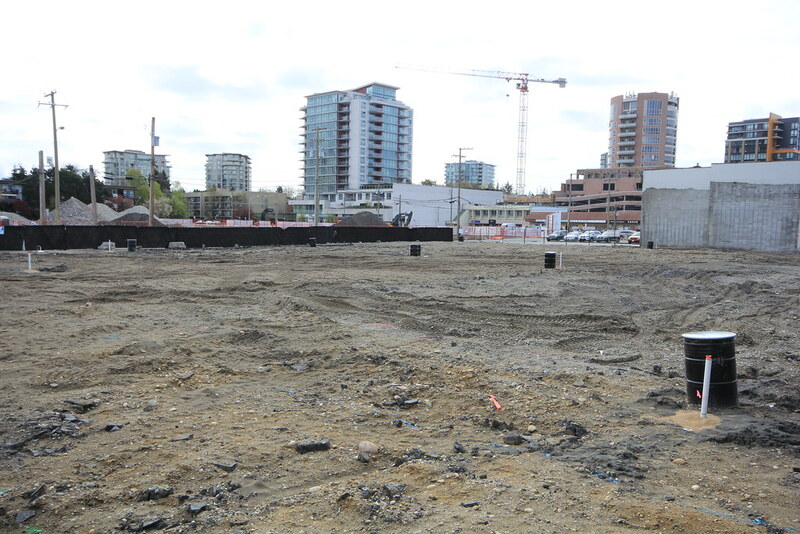 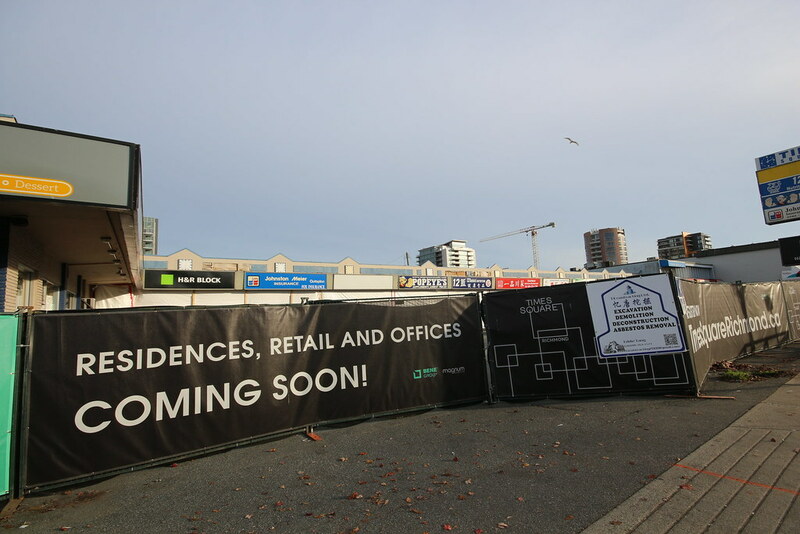 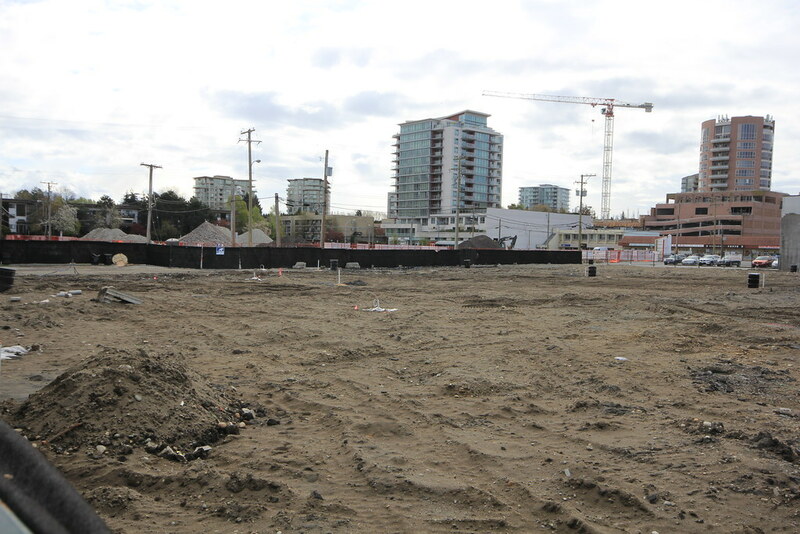 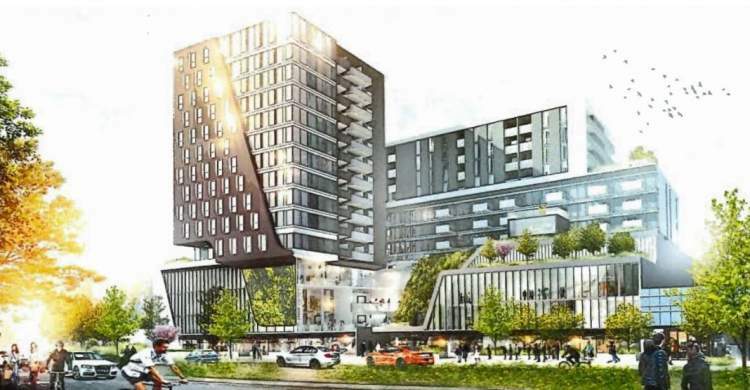 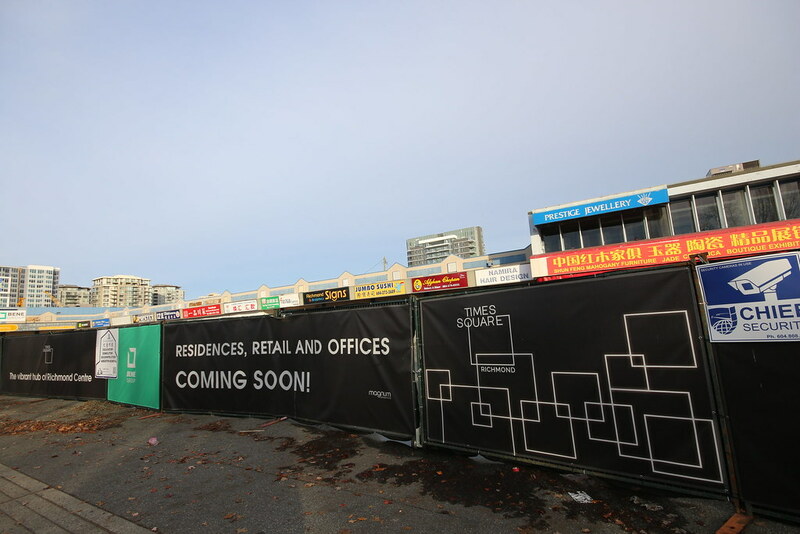 These new replacing old developments are all over metro Vancouver region.